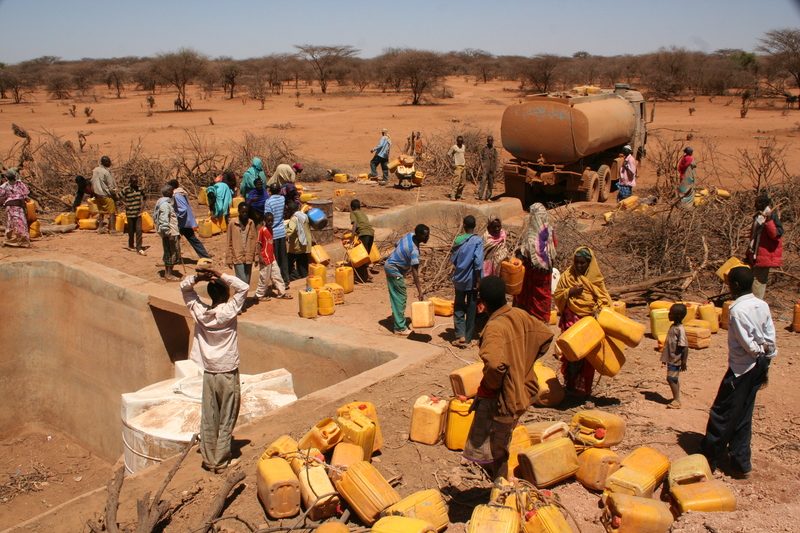 Ethiopia’s last major drought occurred in the early 1980s, with the UN estimating the death toll to have been a figure close to 1 million people. Now, once again, due to the El Nino ocean-warming weather conditions, an estimated 10.2 Ethiopians are in need of food aid. The Kiremt rains usually provide food for roughly 80% of the population from June to September, but the failure of the wet season has precipitated a humanitarian crisis and multiplied malnutrition cases countrywide. The drought has also taken its toll on the education system, with hundreds of schools having to shut down, and thousands of children forced to drop out in order to instead help support their families. 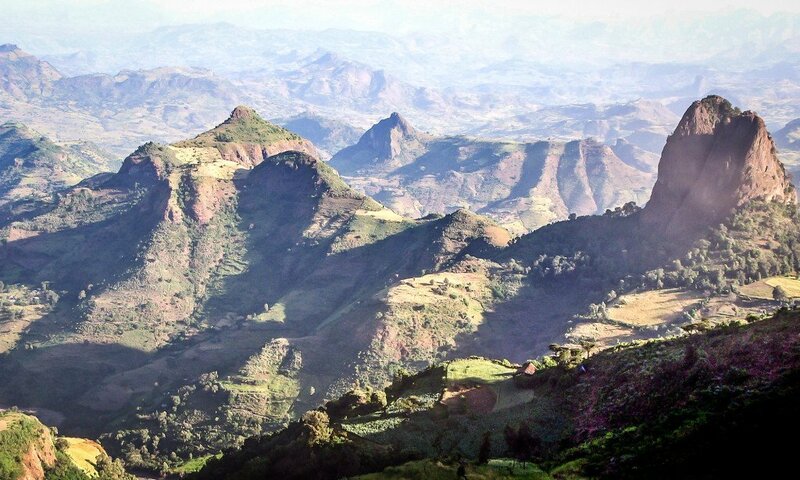 The Simien Mountains in greener times. 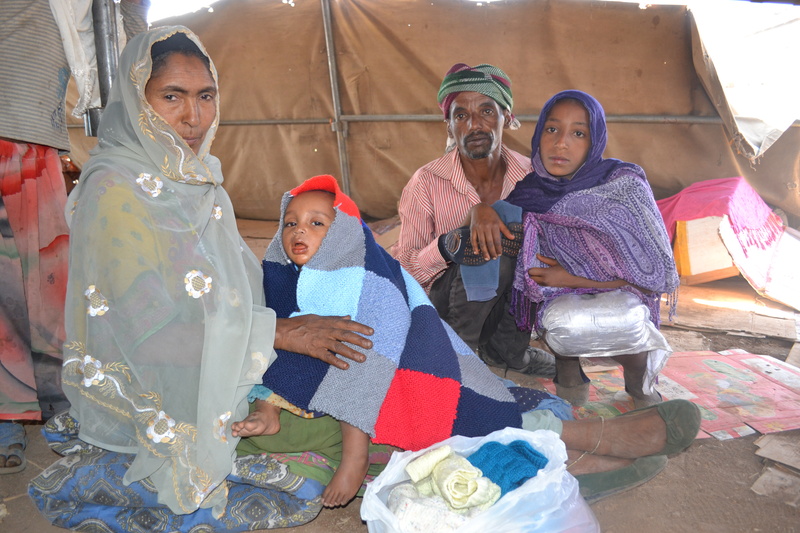 The Ethiopian government is conducting an emergency feeding program for 8 million people, but it cannot escape the situation alone. Nevertheless, its refusing to admit to the existence of a food crisis in order to avoid the risk of losing foreign investments has initiated a situation with little international response, confirmed by the fact that an international appeal to help compensate for food shortages is 400 million pounds short of its target. Country director of Save the Children John Graham has remarked that the magnitude of the current crisis is very similar to that of the one that occurred in 1984, but that international support has not been as available. Although the Ethiopian government has pledged its commitment to resolve the crisis with or without foreign support, commentators are sceptical as to whether such a feat is possible without crippling the country economically and triggering further disasters. The World Bank has recently signed a $100 million loan agreement with Ethiopia, with the purpose of providing more food to affected regions. However, as the dry season continues due to the El Nino weather conditions, additional and prolonged support will be needed to avoid large-scale loss of life. Indeed, the US Embassy has estimated that $1.2 billion will be needed for food assistance in 2016. USAID has thus far issued $338 million in food assistance starting from October 2015, but a more sustained and strengthened commitment is now needed, since it is predicted that the worst is yet to come. The accusation by UN special envoy for climate Mary Robinson, that the impact of El Nino has not received the attention deserving of it from the international community due to other preoccupations, proves that we are not doing enough. As usual, climate change is being directed to the back of politicians’ minds in the midst of more pressing concerns. Ethiopia’s Foreign Minister has declared that the country needs £490 million in aid, but the UN has put this figure even higher, calculating that £2.5 billion are required to fight the effects of El Nino, which are only being exacerbated by climate changes elsewhere around the world as countries in Asia and South America continue developing unsustainably. This is worsened by the slow international response, with only £1 billion being promised so far, undoubtedly due to the distractions that Robinson has drawn attention to, such as the growing plight in the Middle East and the migrant crisis it has sparked, and now Britain’s ‘Brexit’ vote. The UN envoy is witnessing the devastation firsthand on a 3-day trip with development agencies, but simply observing and reporting is not enough- as she herself has duly noted. What makes this even more poignant is that Ethiopia is undoubtedly the victim in this tragedy. Whilst the country has seen rapid economic development in recent years, this has been achieved with little nefarious effect on our ozone layer, given that it takes approximately 88 Ethiopians to emit as much carbon dioxide as one Irish person. Although the World Bank and the US have intervened to mitigate the crisis, direct food aid by agencies such as USAID is not always the answer. Evidence proves that direct food aid efforts often do more harm than good, given that they interrupt local food production efforts, as well as impede the nation’s ability to fully recover and fortify itself against future disasters, once the emergency has passed. What then can be done? Perhaps the answer lies in education, as so many do. It is obvious that there is widespread information available concerning climate change, but this often does not translate into an effort to formulate effective policies, as evidenced by climate-induced crises such as El Nino not only still occurring but also worsening. A recent study conducted by Yale University came to the conclusion that ‘educational attainment tends to be the single strongest predictor of awareness of climate change’. Thus, by helping to provide quality education to the Ethiopian youth, Link Ethiopia is contributing to raising a new generation aware of and determined to solve the problems of the world. By making children conscious of the effects of climate change on their daily lives, measures can be put in place that would help communities react effectively to volatile situations, and grassroots efforts that comprehend best the situations on the ground, as well as how best to redeem them, can benefit. From Link Ethiopia Communications Manager Laurence Conneely: “While Link Ethiopia do not currently work in areas directly affected by the drought, our teams on the ground in Northern and Central Ethiopia are closely monitoring the situation, particularly with the families of vulnerable children who are most at risk if the cost of food increases. 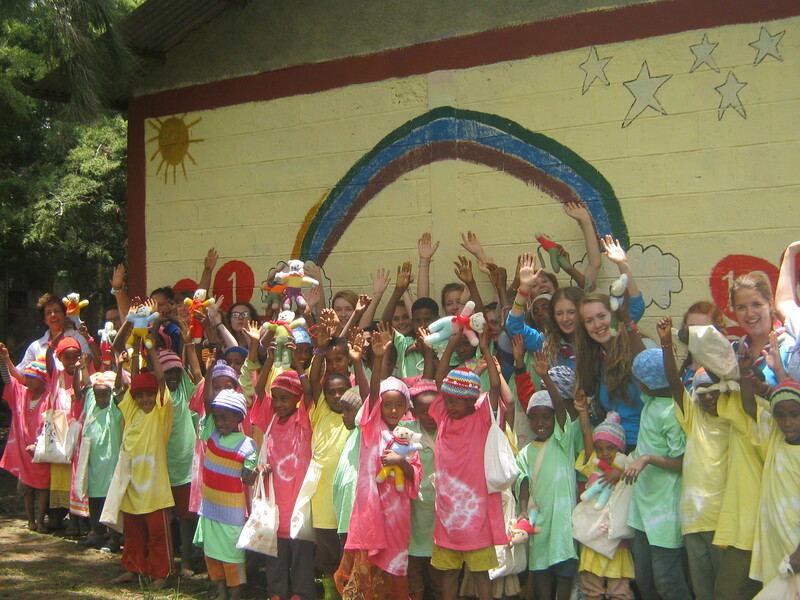 We have been and continue to work to promote excellence in education in Ethiopian schools, with climate change being one of the areas we are working to develop in our school projects”.